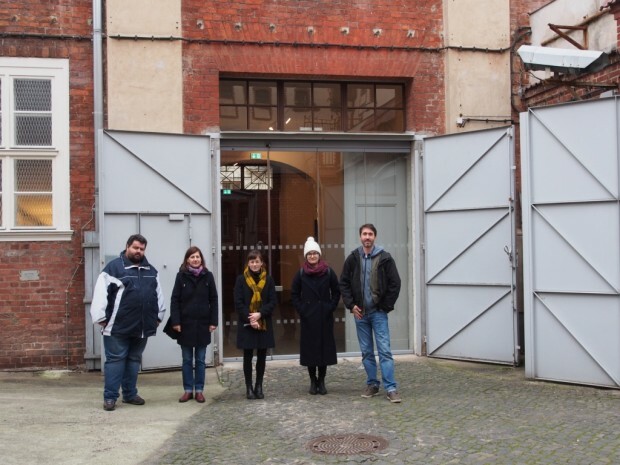 From 1 to 3 March, we met in Potsdam to prepare the first seminar to take place as part of the project ‘Learning from the Past. We managed to increase the capacity of the project and the registration is still open! 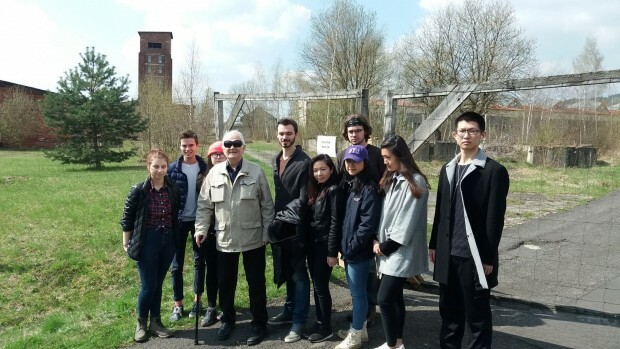 On April 8-9, 20a17, a group of NYU Prague study abroad exchange students participated in a cultural immersion trip organized by Političí vězni.cz (Political Prisoners.eu). 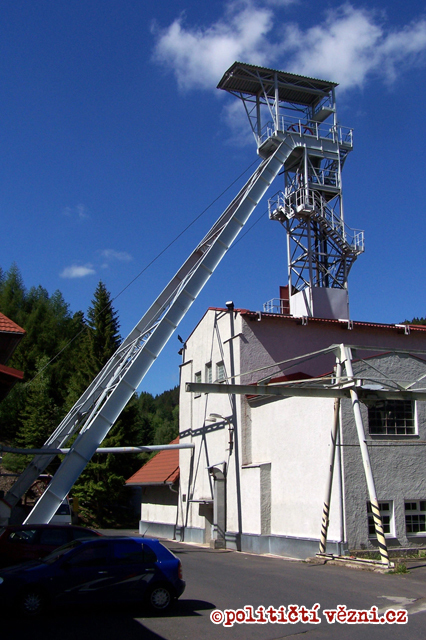 The destination was Jáchymov. Airbnb is excited to announce the arrival of Trips in Prague, expanding beyond accommodation by offering bookable Experiences hosted by locals in and around the city. We are proud to be part of it. 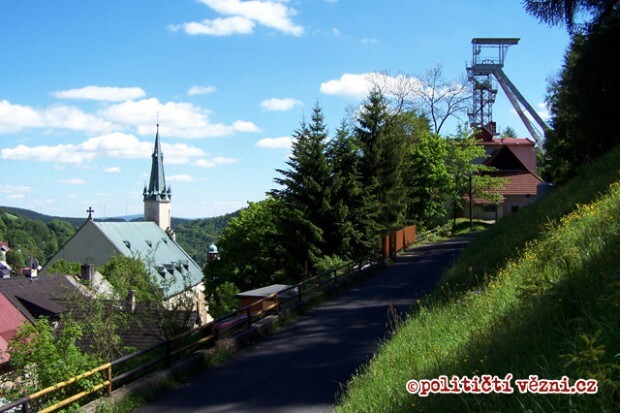 We have introduced a guided tour in the footsteps of the best known political prisoner of Czechoslovak communism. 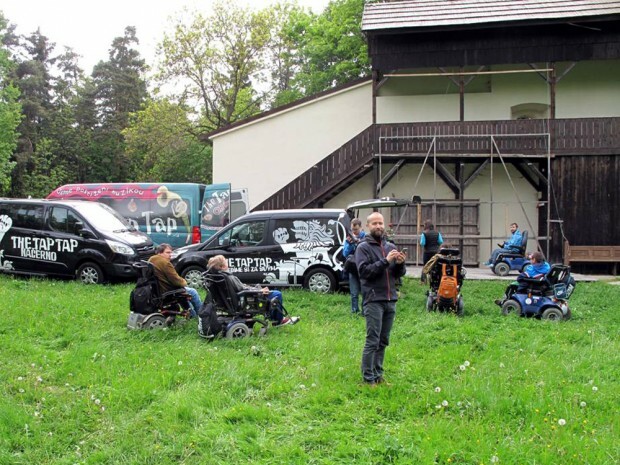 The members of the Czech volunteer initiative Političtí vězni.cz invite you to an unique concert of the handicapped music band The Tap Tap, which will take place on 27th of June 2015 in the town of Jáchymov (North-West Bohemia, close to Karlovy Vary). 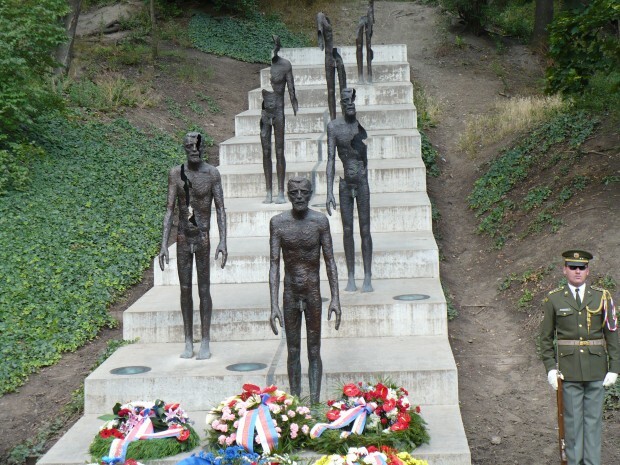 On this day we commemorate the official Day of Political Prisoners in the Czech Republic, symbolizing the remembrance of those who were persecuted during the period of non-freedom in Czechoslovakia after 1948. What is a political prisoner? Who are they? Are there still political prisoners today? 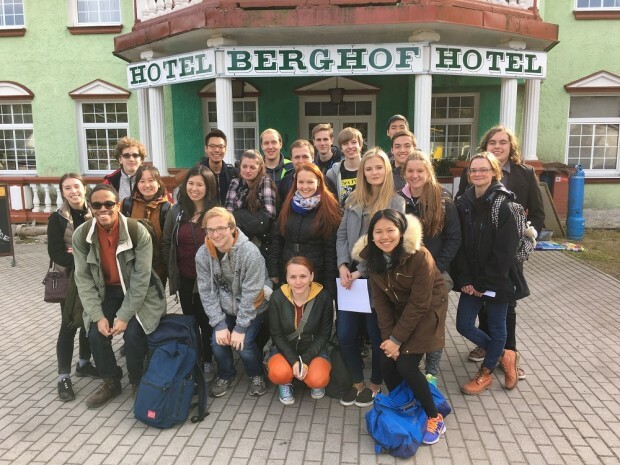 These are questions that a group of students from New York University had only a passing familiarity with prior to meeting such prisoners and traveling to Jáchymov. 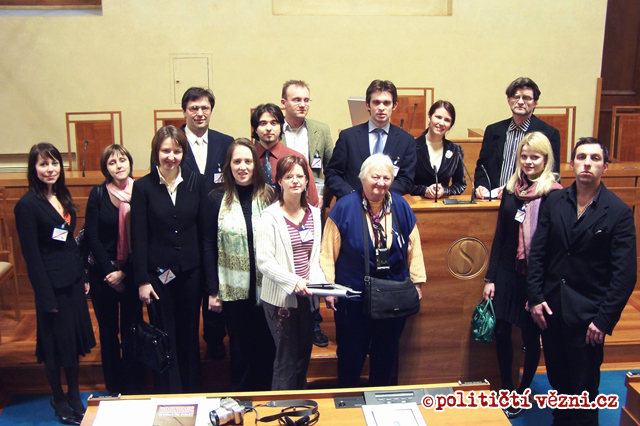 Political Prisoners.eu, Goethe Institute Prag and Office of the Government of the Czech Republic organized public discussion in the framework of the 17th Forum 2000 Conference. 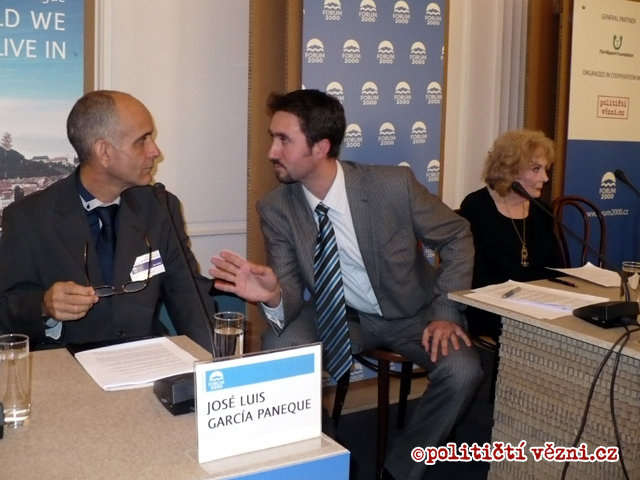 The title of the moderated panel debate was "Dealing with the Past". 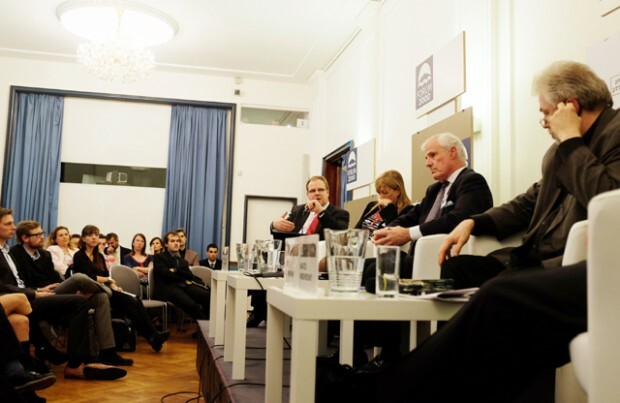 The event was held on September 16, 2013 in the Goethe-Institute Prague. See the whole discussion on VIDEO! On September 5 the Embassy of the Czech Republic presented Václav Havel's Evening. This very special kick off to the festival explored the many nuances of Havel's personality. The program featured the presentation of our new project "Prison Experience of Václav Havel in Memories and Documents”. Check the VIDEO! 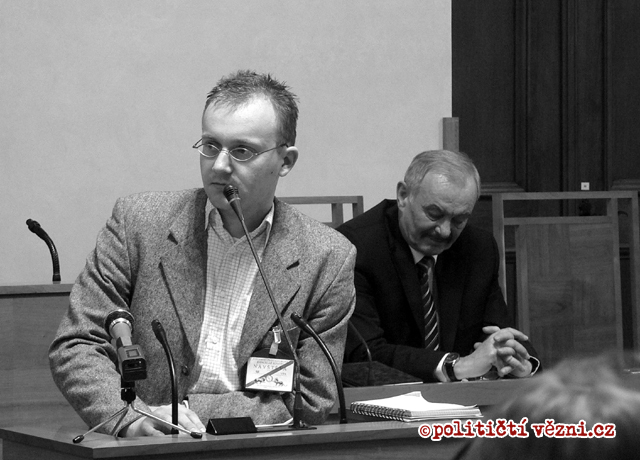 Member of Political Prisoners.eu Michal Louč participated in two public debates devoted to the victims of Stalinism in Bulgaria and the Former Yugoslav Republic of Macedonia. Both events took place between 9 and 10 May 2013. 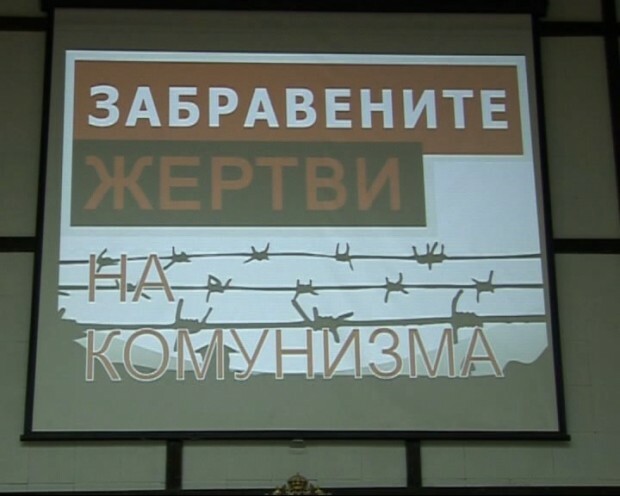 NGO Political Prisoners.eu is a partner organization of the European project: "The BG and FYROM victims of Stalinism - today victims of forgetfulness and ignorance" since December 2012. 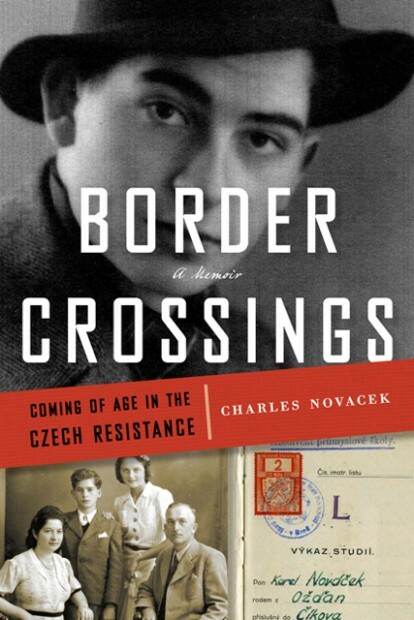 BORDER CROSSINGS: COMING OF AGE IN THE CZECH RESISTANCE – release of new book about the Czech resistance, filled with heroic adventures and bravery. The book is one man’s remarkable tale of his incredible life and a testament to the human capacity to survive. 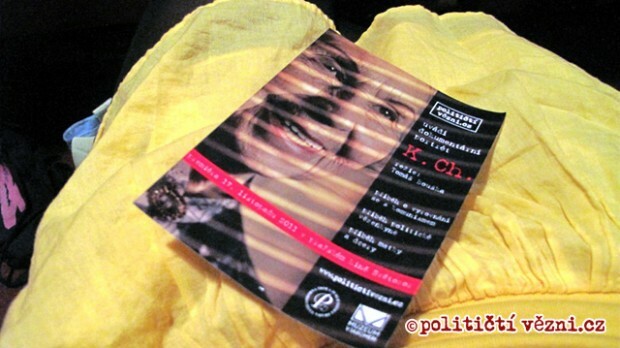 K. Ch. 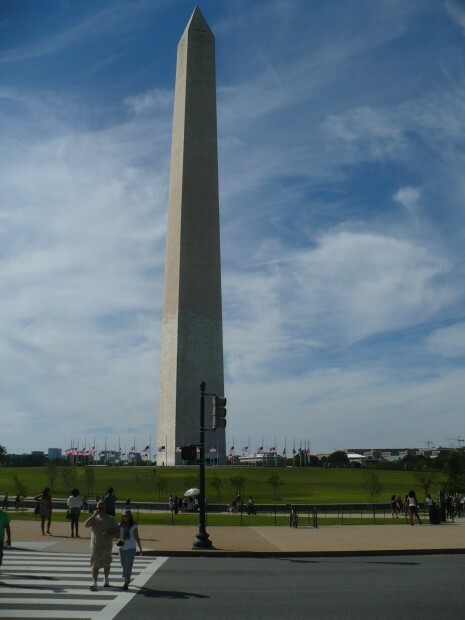 in Washington, D.C.
On September 13, at 6:30 pm, Tomáš Bouška presented the film K. Ch. 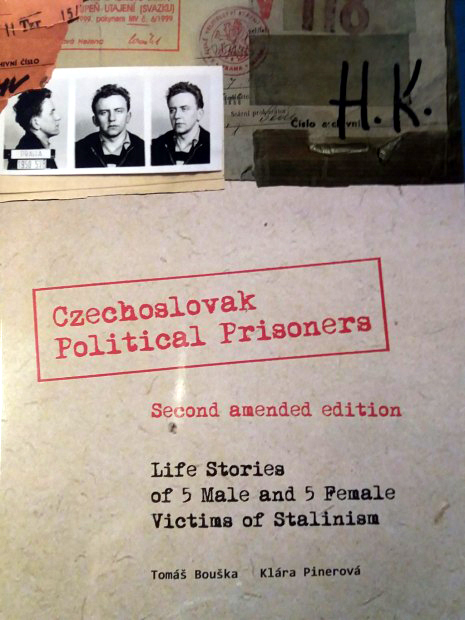 – The Documentary Portrait of a Female Political Prisoner at the Embassy of the Czech Republic in the USA as part of the Embassy’s Film Club series and on September 14, at 1:30pm at the Institute of World Politics in Washington, DC. 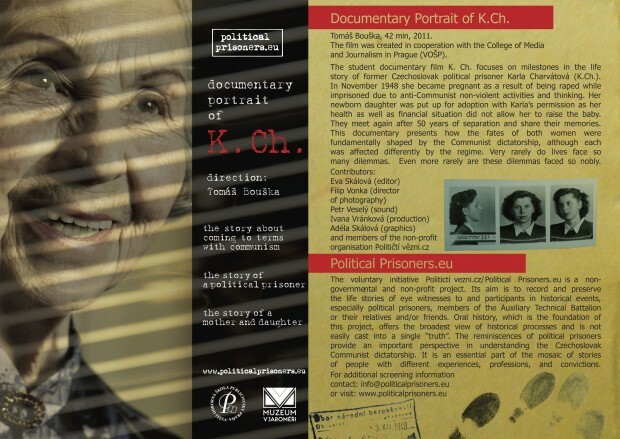 Members of the civic organisation Political Prisoners.eu have introduced the documentary portrait of a former political prisoner Karla Charvatova in yet another foregin destination. The movie was presented on a free-of-charge screening in the Finnish city of Tampere. The presentation was followed by discussion with representatives of academia and wide public. 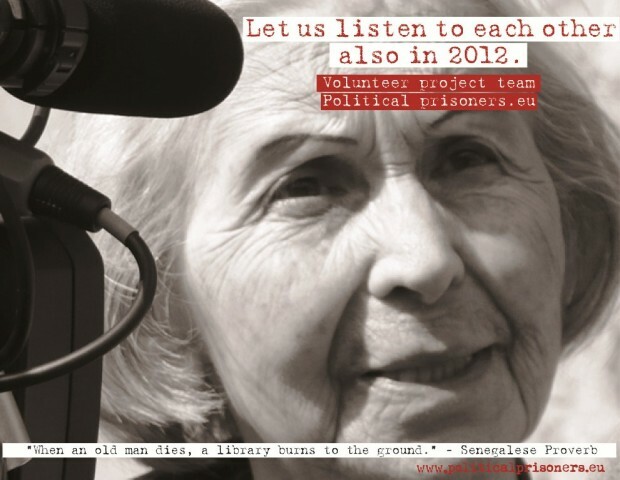 We are excited to announce the latest project of the volunteer research initiative Political Prisoners.eu: K. Ch., a documentary on the tragic yet ultimately uplifting story of a young woman raped, impregnated, and forced to give birth to her prison guard’s child in a former-Czechoslovakian prison in 1948. We would like to invite you to an accompanying discussion panel at the occasion of the 15th international conference of Forum 2000 Foundation „Democracy and the Rule of Law“ that annually takes place in Prague under the auspices of Mr. Václav Havel. Our discussion panel is called „The Destinies of Women Political Prisoners in the Light of (Un)Rule of Law“. 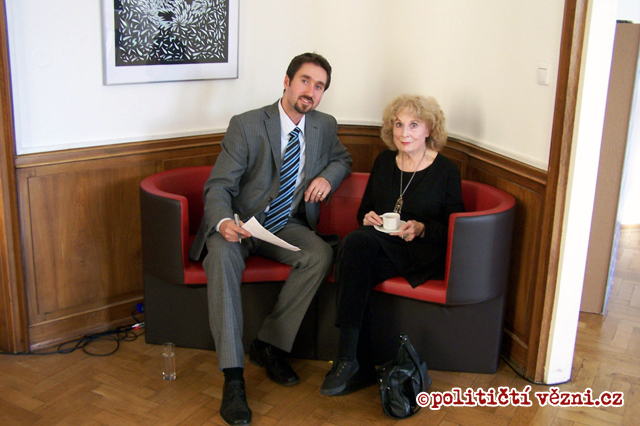 The event will be held on 11 October 2011 at 18:00 pm in the Academy of Science of the Czech Republic, Národní 3, Prague 1. 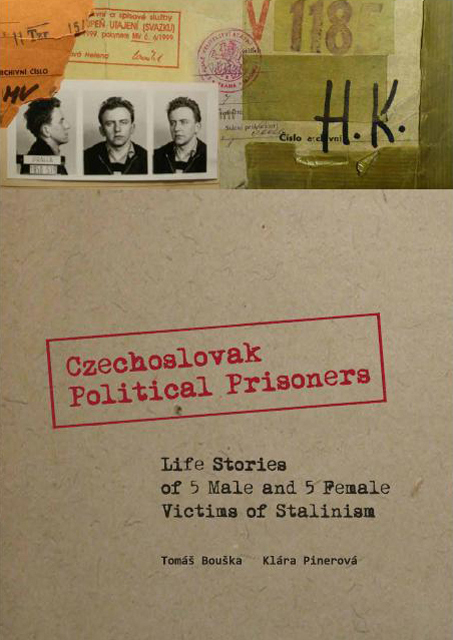 The book of 5 male and 5 female life stories of former Czechoslovak political prisoners is available on our web in second amended edition for free now. This is a short review of our discussion panel "Lessons taken (?) Role of Political Prisoners in our Past, Presence and Future". The panel took place as part of the 14th annual international conference Nadace Forum 2000. 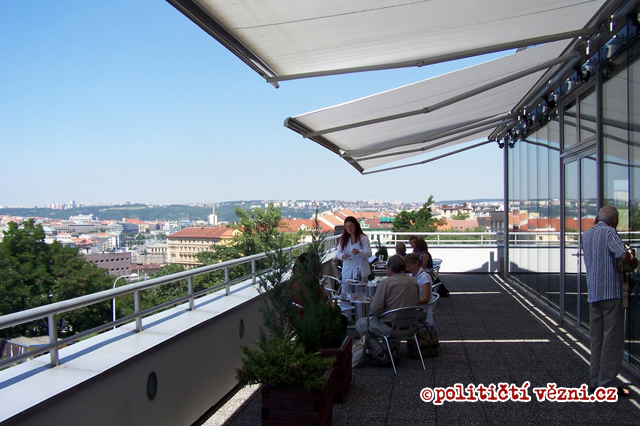 This conference is held annually in Prague under the auspices of President Vaclav Havel. 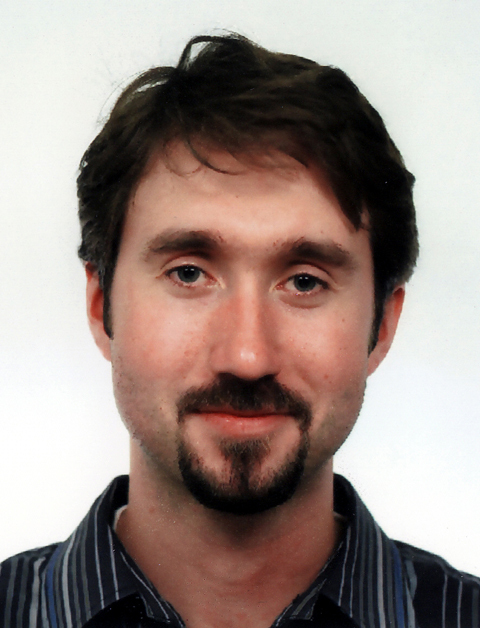 Tomáš Bouška participated on the first part of the BBC World Service Memory Wars series. 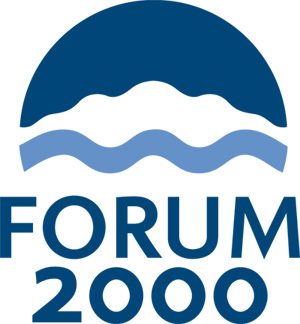 It us our utmost pleasure to invite you to the accompanying event of the Forum 2000 Foundation yearly conference organized under the auspices of President Václav Havel in Prague. 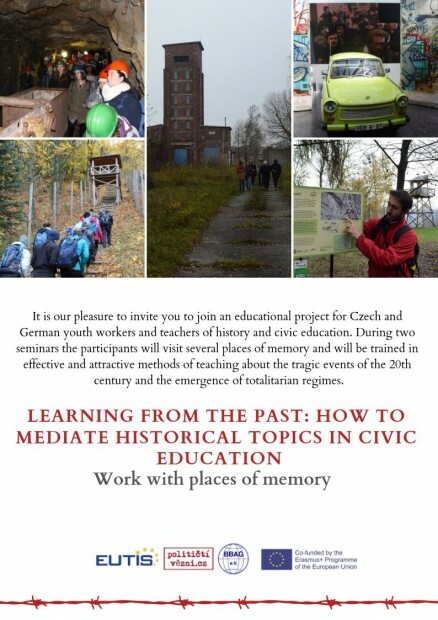 Volunteer initiative Political Prisoners.eu participated actively at the Sixteenth International Oral History Conference, "Between Past and Future: Oral History, Memory and Meaning" that was held in Prague. 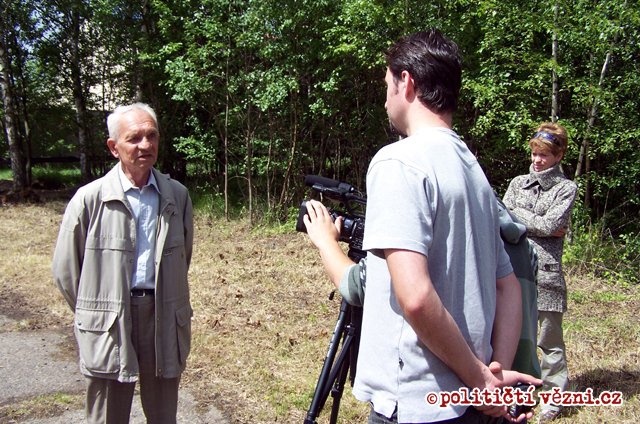 Politicalprisoners.eu visited the town of Jáchymov in north-west Bohemia on 22-23May 2009. 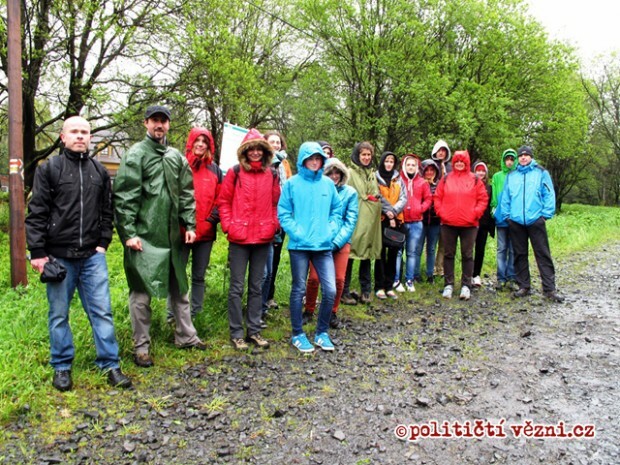 The volunteer initiative politicalprisoners.eu organized another youth event dedicated to commemoration of victims of Stalinism. Very brief historical introduction, informations about accomodation, food, how tofind the hostel and more. Open call for the international workshop "Life in the Stalinist Labor Camps". 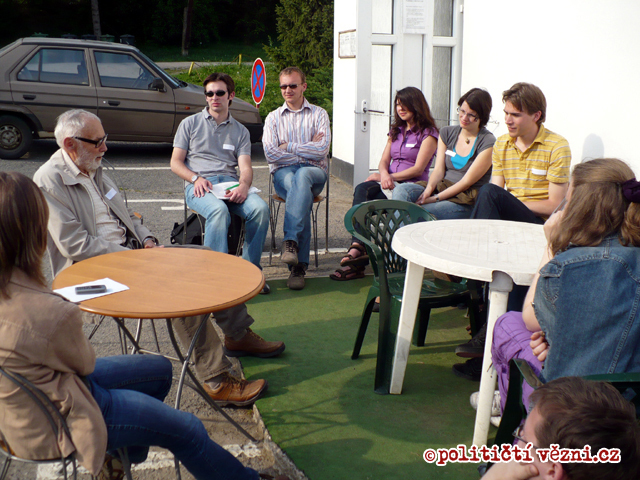 May 1 - 3, 2009, Prague/Příbram. Here is the paper written by our conference participants for the International Conference Mene Tekel. Here are some new pictures from the conference, taken by our participant Florian. Program of the February youth conference now available ONLINE. 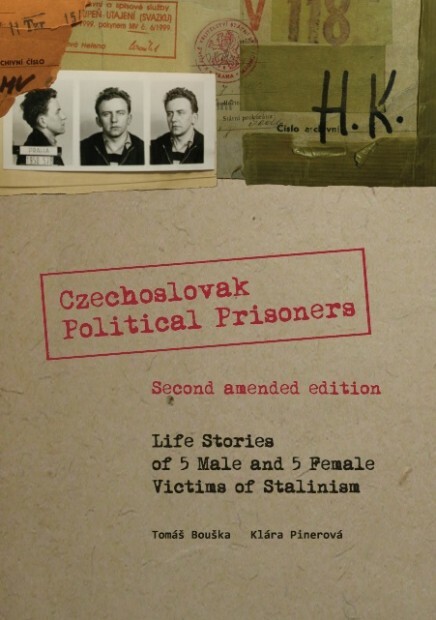 The newly published book "Czechoslovak Political Prisoners" will be officially introduced on 21 February 2009. 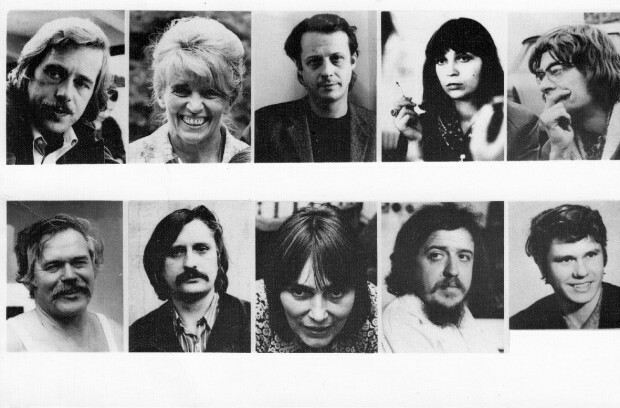 There you are the teammembers for the "Czechoslovak Political Prisoners in the eyes of YOUTH" conference.